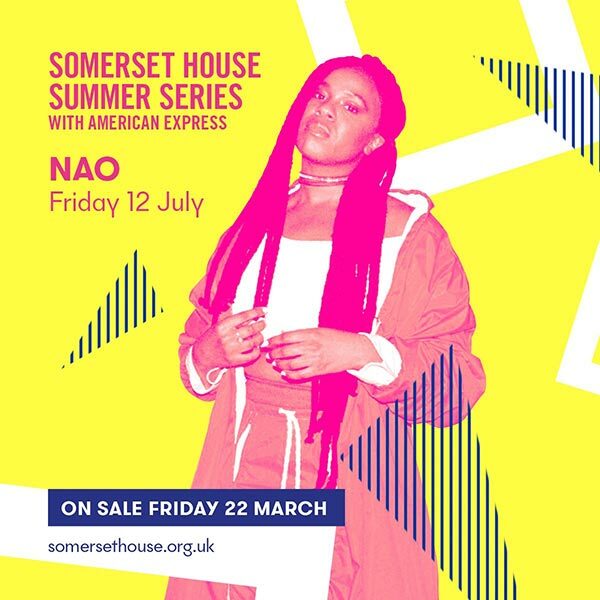 The Internet @ Somerset House, London. The Internet play Somerset House. 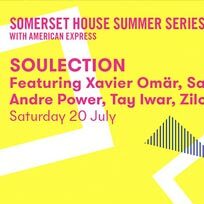 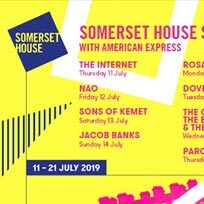 Sons of Kemet play Somerset House. 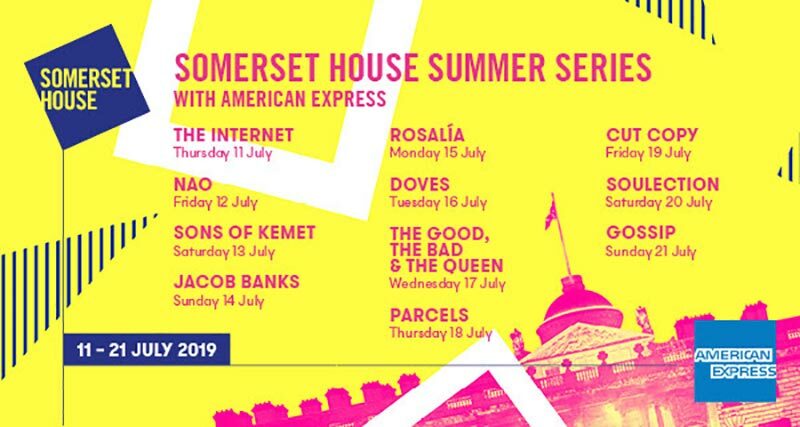 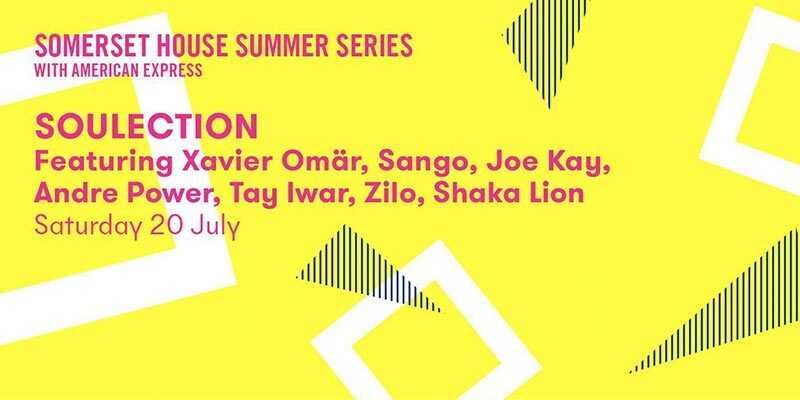 Jacob Banks plays Somerset House.